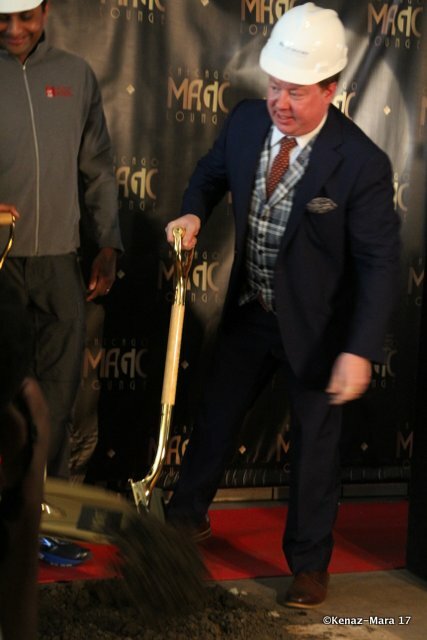 It was our great pleasure here at ChiIL Live Shows, to attend the groundbreaking as well as opening night at Chicago Magic Lounge. The space is a marvel, from it's secret entrance (with a nod to it's prior incarnation and a Chicago flair), to the gorgeous, Art Deco interior. It's hard to believe it's been a year already, since the first groundbreaking ceremony and it's exciting to see those blueprints and grand plans come to fruition. 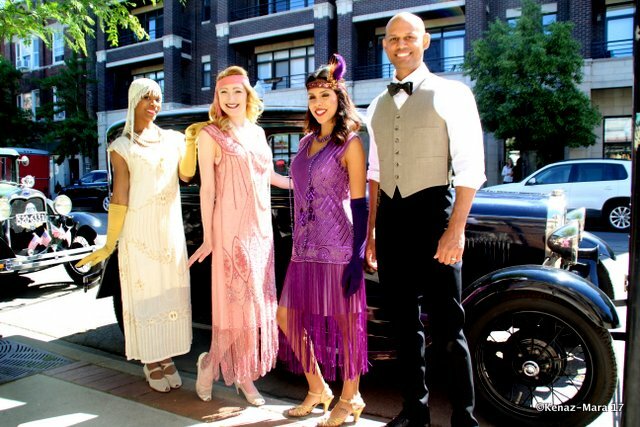 For a truly unique evening, come out and celebrate magic day, June 7th, or swing by any time, for a full show or drinks and table side tricks, vintage Chicago "magic bar" style. Chicago Magic Lounge, Chicago’s home for close-up magic, celebrates its one-year groundbreaking anniversary with “Magic Day” Thursday, June 7, 2018. 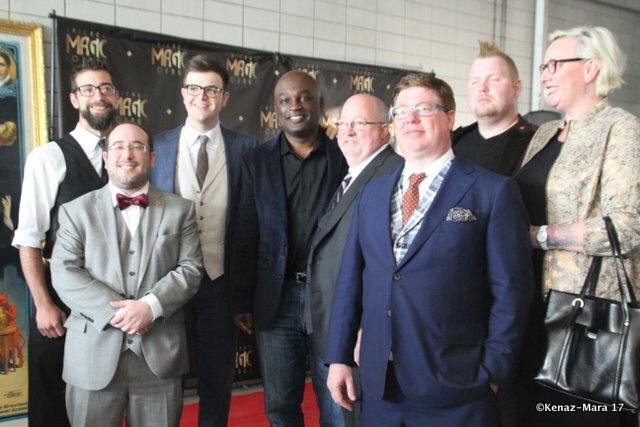 Officially declared “Magic Day” by the Cook County Board of Commissioners, Chicago Magic Lounge will host an evening of incredible talent while celebrating the Chicago Magic Community and its contributions to Chicago-style magic. 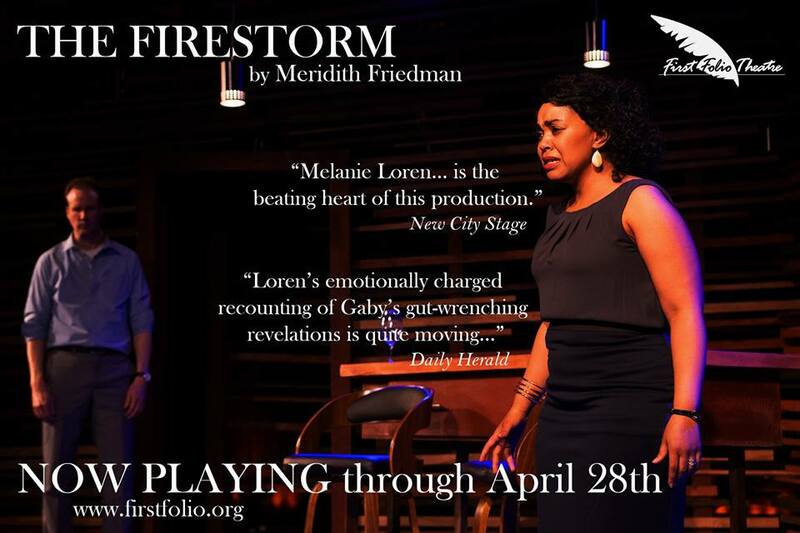 The special evening kicks off with a champagne reception at 5:30 p.m. in the Harry Blackstone Cabaret. 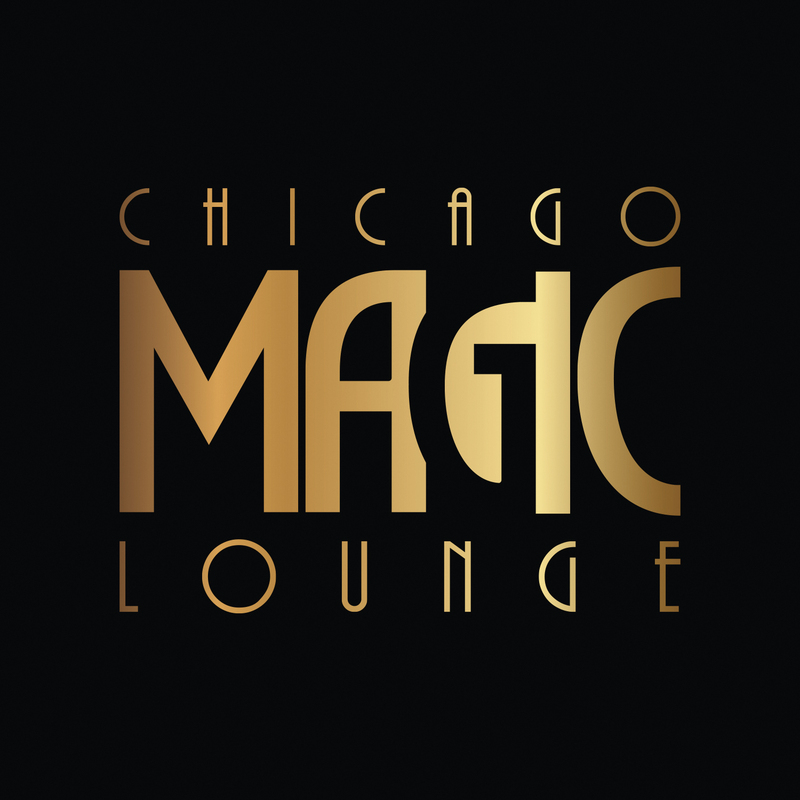 Invited guests will get a real treat as Chicago Magic Lounge welcomes members of the Chicago Session including Simon Aronson, David Solomon and David Finkelstein, for an intimate Q&A. The celebratory evening continues at 7:30 p.m. with the Mainstage Signature show starting with an hour of close-up magic, followed by stage performances by Chicago magicians John Sturk and Trent James. 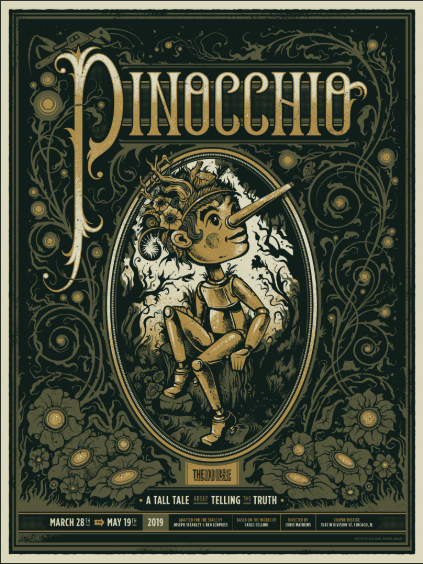 More magic ensues throughout the evening, but a magician never reveals all of their tricks! The newly constructed theater at 5050 N. Clark St., designed by Morris Architects Planners, has ushered in a new wave of entertainment, bringing back “Chicago Style Magic” under the leadership of Donald C. Clark, Jr. and Joseph (Joey) Cranford. From magicians to mind readers, Chicago Magic Lounge provides guests the unique, one-of-a-kind experience of seeing wonders up-close and personal in a venue unlike anything else offered throughout the country. The Chicago Magic Lounge reinvents the classic "magic bar" that once dotted Chicago's nightlife landscape, bringing cocktails and card tricks back together again. 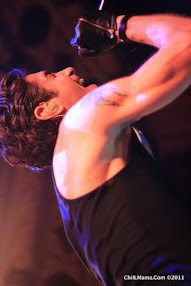 Shows include magic performance at the bar, on the stage and in true Chicago-Style magic form, at the tables of the guests, providing the classic "Close-Up" tradition Chicago-Style magic is known for. 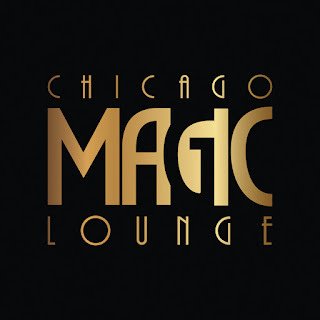 Chicago Magic Lounge is also the home of the Chicago-land magic community, showcasing over 30 local professionals, and serving as a networking hub for working magicians from all over the world.